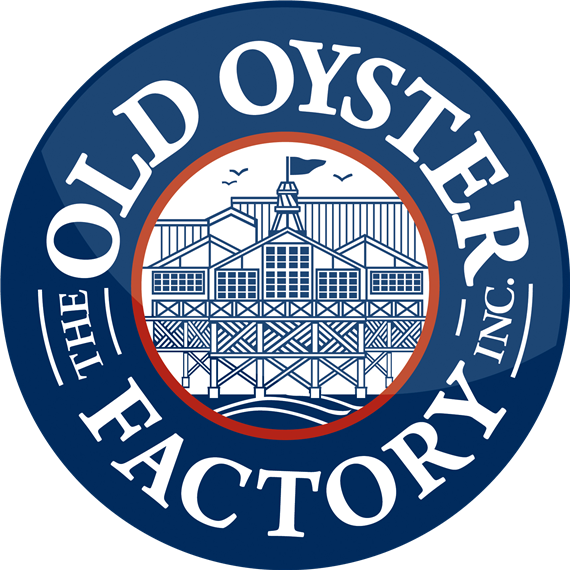 The Old Oyster Factory was built on the site of an original oyster cannery. From 1925 until the 1990’s, 1700 acres of nearby creeks and wetlands were harvested and their yield brought to a one-story concrete building located directly under the restaurant. After canning, the oysters were shipped all over the Lowcountry bearing the appellation of the Broad Creek Oyster Factory. Each day the oystermen would slip into the creeks as the tide ebbed, towing behind them long lines of empty bateaux. Using long oyster tongs, the oystermen would stand in the bateaux and carefully “weed” the beds so as to allow room for future growth. Each extracted cluster would be tossed onto the pile to break apart the clumps of shells. With each bateau fully laden, the men would begin their slow tug back to the Factory, where the wives awaited each load. Using crude instruments, the women would shuck hundreds of fresh oysters daily, canning them with their sweet juices. The oysters were then ferried across to the mainland where they were distributed from Savannah to Charleston and beyond. Over the years, commercial development and natural selection tightened distribution, and eventually the state classified all the acreage as protected from commercial harvesting. Small family-owned boats can still be seen navigating the eddies off of Broad Creek, continuing the tradition of generations. Indeed, names like Mitchell and Pinckney, descendants of the original working oyster families, grace nearby mailboxes. At the Old Oyster Factory, we are surrounded by tradition on all sides, and we look forward to sharing our heritage with you.